Iloilo and Guimaras are part of Region VI (Western Visayas) while Bacolod is part of Region XVII (Negros Island Region). PAL, Cebu Pacific Air and AirAsia have flights from Manila/Cebu to Iloilo. We got our promo flights from Cebu Pacific Air. From Iloilo Airport, you can take a shuttle to the city proper/SM Iloilo or a taxi that can take you directly to your hotel. Flights from Manila/Cebu to Bacolod are also available from PAL, Cebu Pacific Air and AirAsia. Fast crafts have routes from Iloilo to Bacolod and vice versa. When we went to Bacolod from Iloilo, we took the ferry from Ocean Jet. From Iloilo, go to Ortiz Wharf and take a boat ride to Guimaras. Travel time is around 15-20 minutes. From Bacolod, go to Pulupandan Wharf and take a boat ride to Guimaras. Travel time is around 45 minutes. 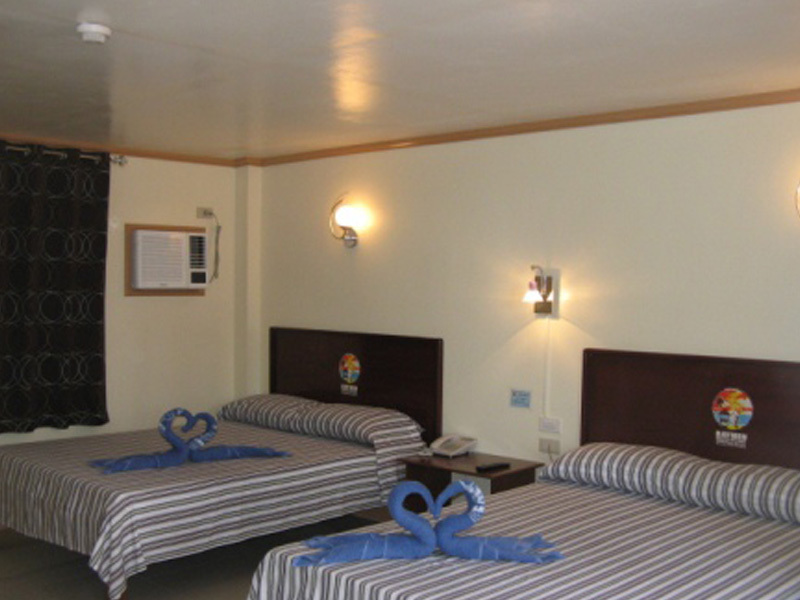 In Iloilo and Bacolod, most accommodations available are hotels, inns and pension house. 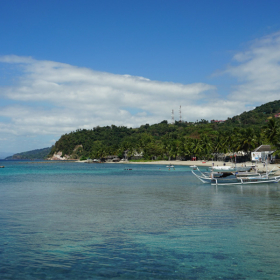 We only had a day tour in Guimaras but if you want to stay, there are also accommodations but mostly resorts. Go Hotels (Recommended) – This is where we stayed. Go Hotels (Recommended) This is where we stayed. There are many attractions and activities to do in Bacolod, Iloilo and Guimaras and here are some of them. 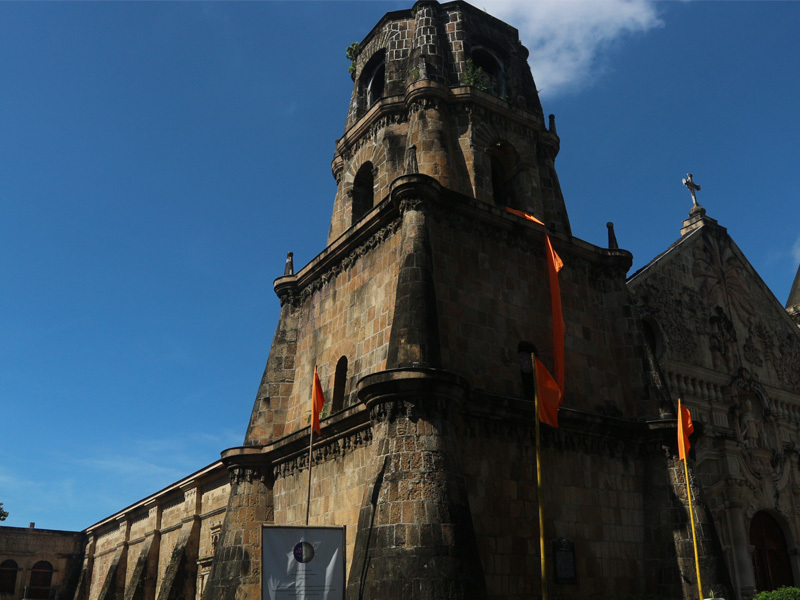 You can find centuries-old churches, monuments, ancestral houses and structures in Iloilo. It is very rich in culture and heritage. In fact, just by walking around the city, you can already see a lot. Yes, get ready to indulge in the local delicacies! Happy tummies! 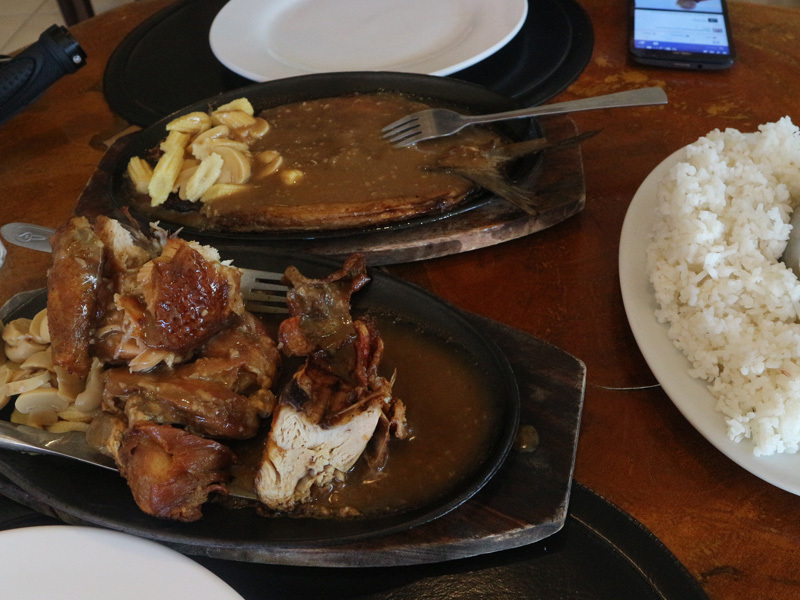 Bacolod, Iloilo and Guimaras offer really good food! Before our trip, we have no idea about Dinagyang Pamukaw. We just learned about it while watching a local TV news channel. 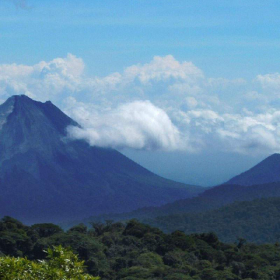 We wanted to experience it so we changed our itinerary last-minute. Instead of going to Plaza Libertad, we decided to go to Dinagyang Pamukaw instead. 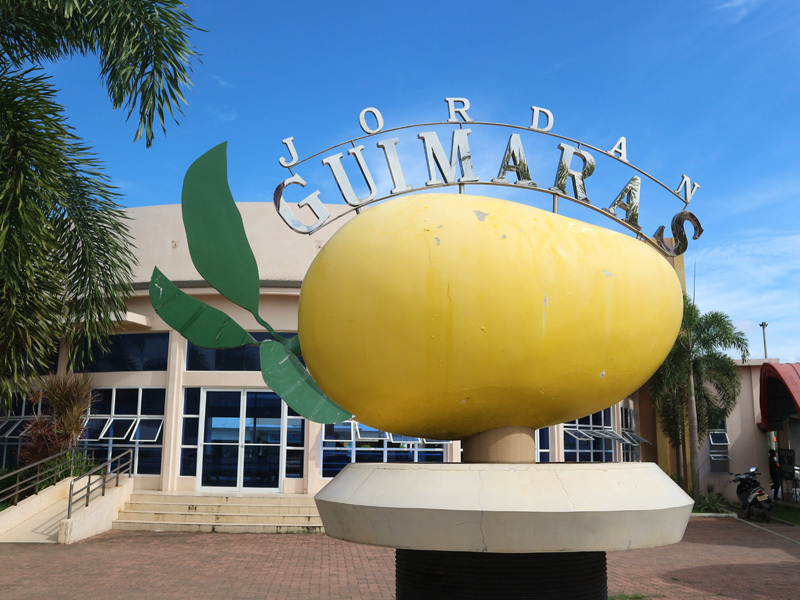 Guimaras is a small island that you can explore via a motorcycle, a tricycle or multicab depending on how many you are in the group. Hehe. 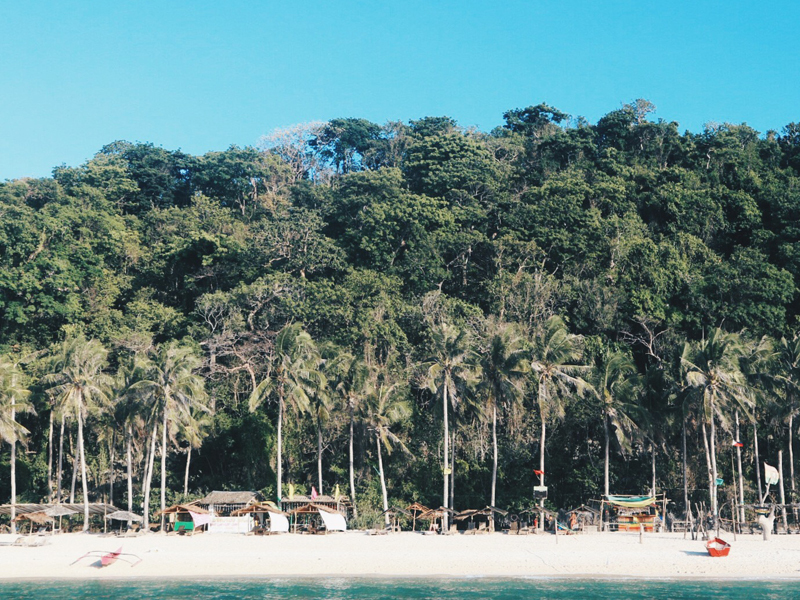 Aside from the land tour, you may also do an island hopping tour because Guimaras is also known for its beautiful beaches. 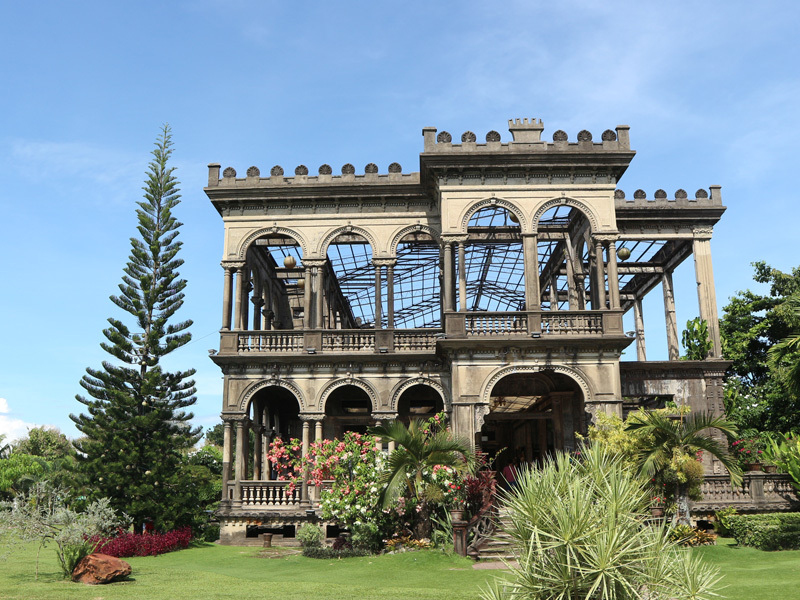 The Ruins is one of the most famous landmarks in Negros Island. We literally stayed here for around 4 hours because we really loved it here! Hehe We kept on taking pictures. 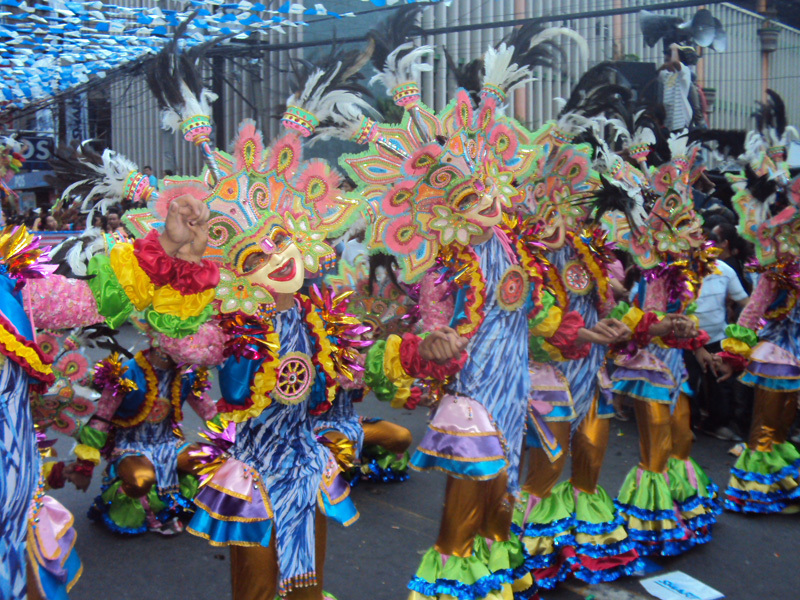 Masskara Festival is an annual festival held every October. The participants wear colorful masks which are always seen smiling because the city is known as the City of Smiles. 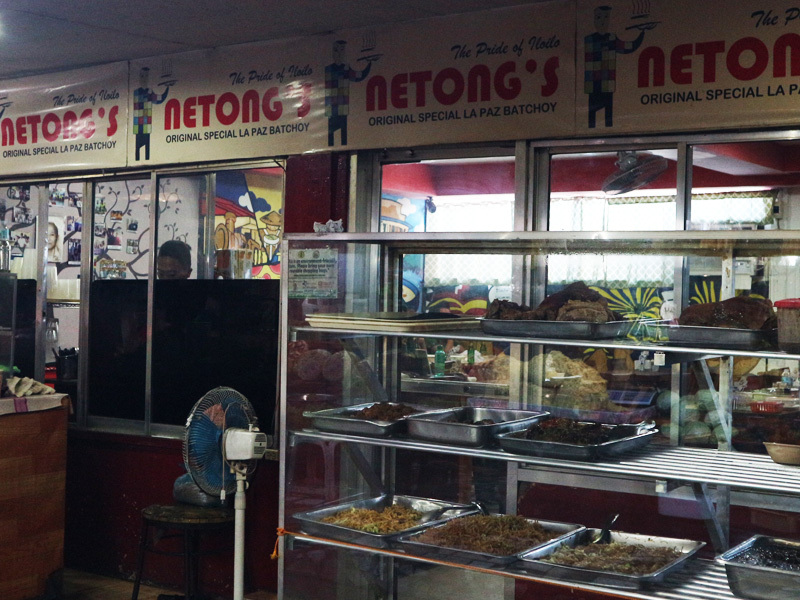 Located inside La Paz Public Market, this is where you can find authentic La Paz Batchoy. 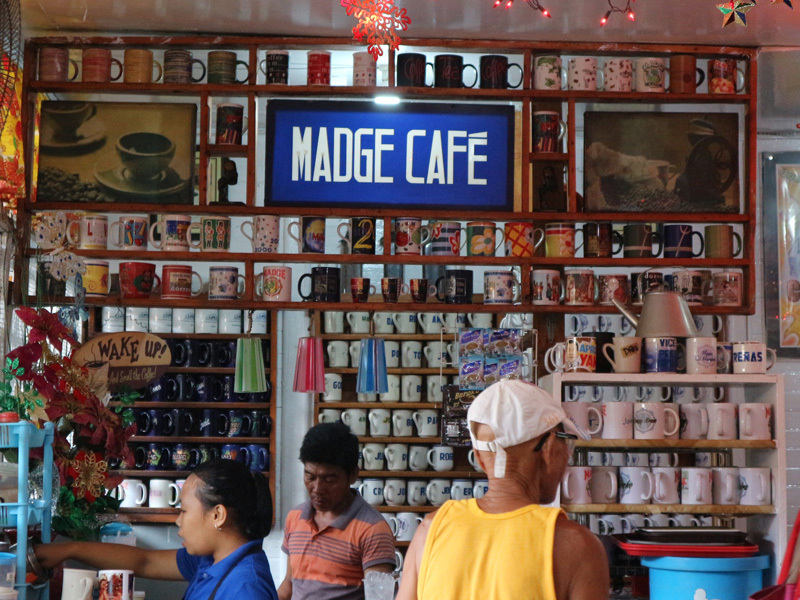 Also in La Paz Public Market, they offer the best native coffee, perfect with the traditional Filipino breakfast. They are famous for their lechon and grill. Best for your merienda fix! They offer huge siopao for an affordable price. They are known for their Mango Pizza, which I totally recommend you try! 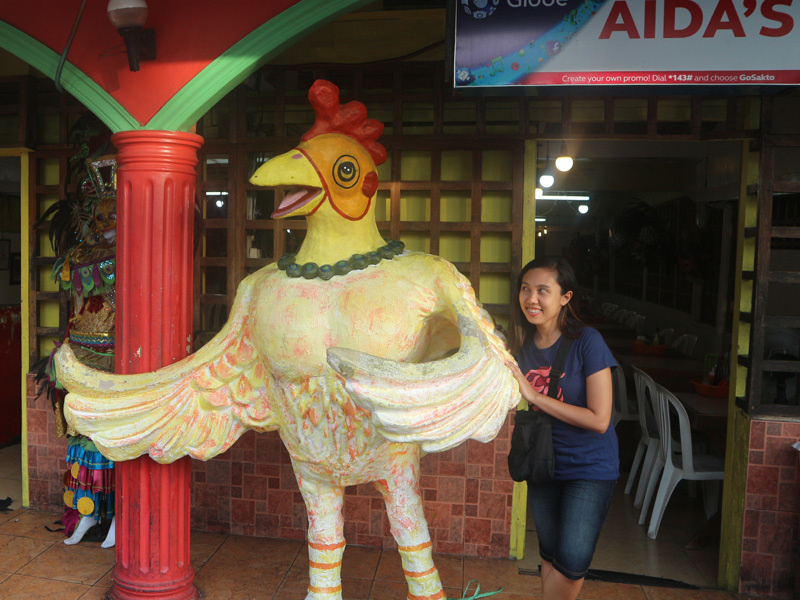 Never miss the famous Bacolod Inasal, and this restaurant offers the best and authentic Bacolod chicken inasal. 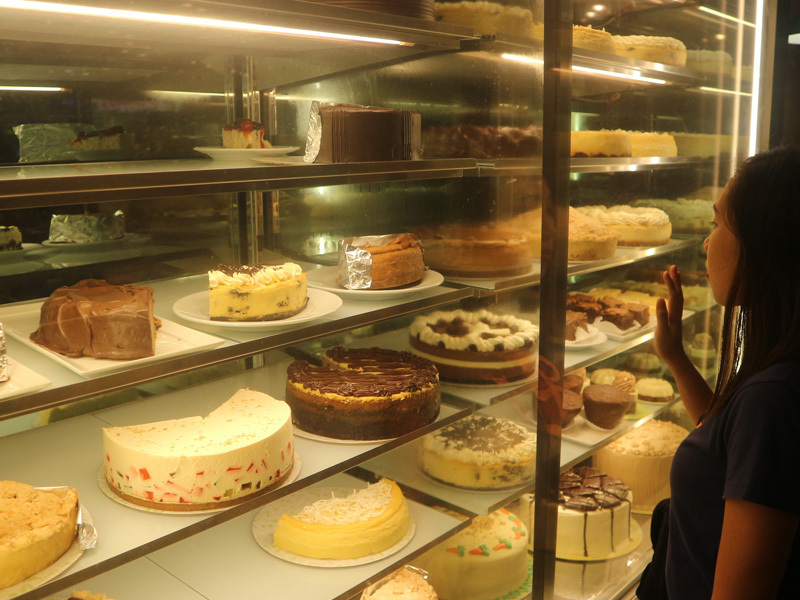 For desserts, their cakes are a must-try! I even had a hard time choosing only one. Haha. This is our actual 4-day, 3-night Bacolod Iloilo Guimaras itinerary. Take note that this is different from our planned itinerary. There were minor changes so we weren’t able to follow our planned itinerary. 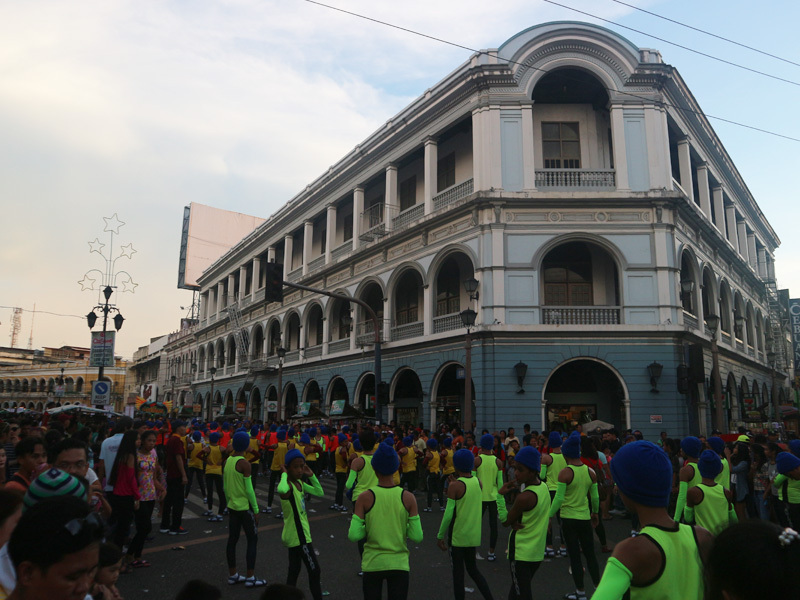 Example, we were supposed to visit Plaza Libertad on our Day 1 but because of Dinagyang Pamukaw, we weren’t able to. You can also explore more places if you choose to go out and maximize your time. We had a lot of rests in between, because we’re becoming “titas/titos” haha. Plus, the hot weather was unbearable during the afternoon. Haha. Here’s a breakdown of our expenses during our trip. 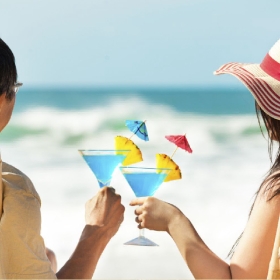 This includes accommodation, fares, food, entrance and fees. Airfare and other expenses like tips and pasalubongs are not yet included. I already divided it into two, so the expenses listed are based on one person only. You can save a lot more if there are more people in the group because expenses can be divided (example: Guimaras land tour and the accommodation costs). Some of the amounts are estimated since I can’t remember the exact price. Php 4,897 per person only! 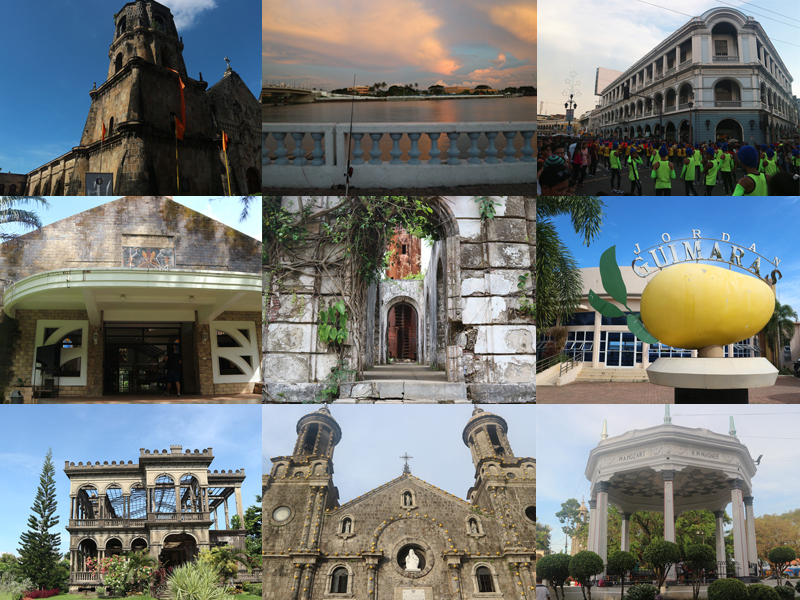 Have you been to any of the three provinces (Bacolod, Iloilo, Guimaras)? How was your experience? Any recommendations on what to visit next? Accommodation is a main problem whenever my family and I go to places. 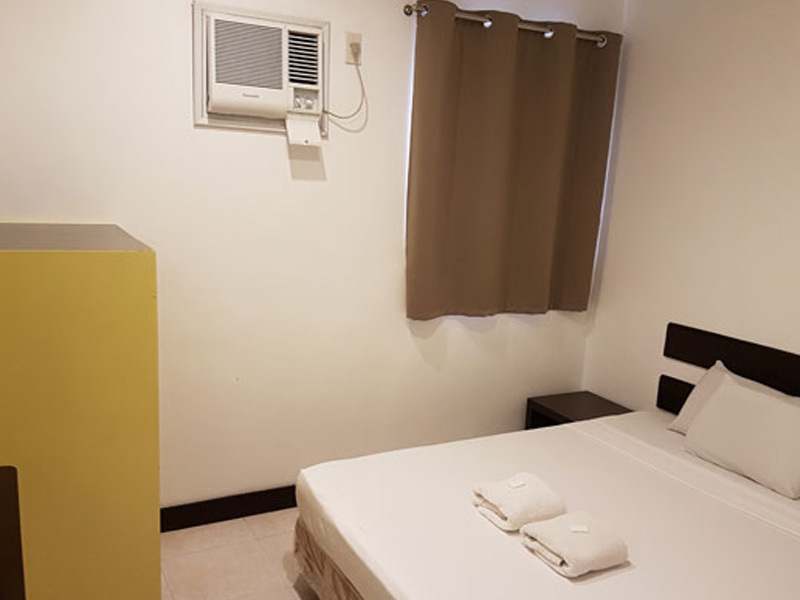 We only had a day trip somewhere in Bacolod the last time we were there, so we didn’t look for a hotel to stay. Bookmarking this for future purposes, so thank you. 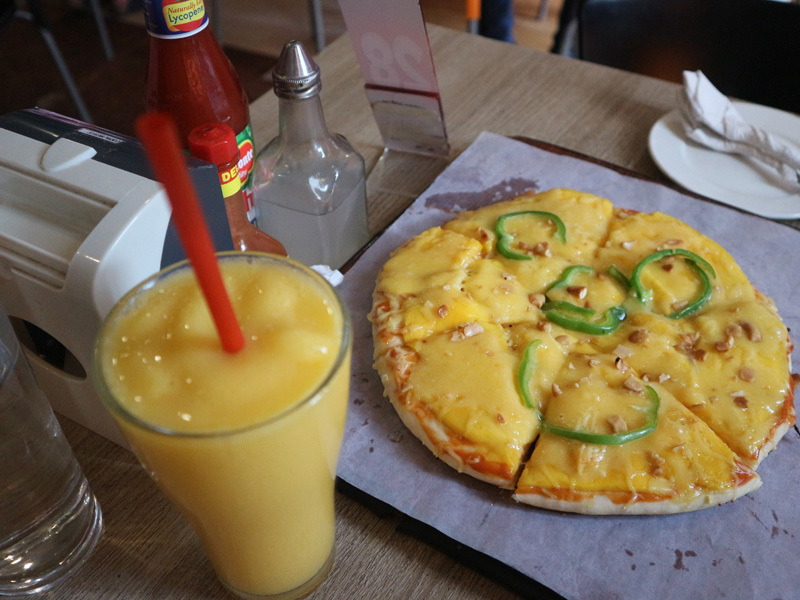 Also, that Mango Pizza looks really intriguing and really yummy at the same time. Huhu, parang gusto ko na tuloy matikman. Quite a trip and blog! Beautiful photos! Ang detailed nito, mumsh! Gusto ko rin mavisit those places!! Ang mura!!! Ahh I wanna go here too! :) Now I need to plan this and make it come true hehe! Thank you for sharing so much information. It’s fantastic you were able to do the trip. There was certainly a lot to see and do. Those cakes look so delicious. Mmmmmm. Thank you,its so detailed. I’m planning to have a Bday Travel this december. Can you share some tips,coz I’m planning to travel solo. May idea po kayo anong schedule ng boat/ferry from bacolod to guimaras, and guimaras to iloilo? meron ba sa hapon? or morning lang? Hello po, as far as I know, wala pong available na boat/ferry for that route. Ang meron lang po is Iloilo-Guimaras, Iloilo-Bacolod and vice versa. hi mei! i’m supposed to attend a wedding in guimaras next month and i want to visit some places in iloilo and bacolod as well, but i’m taking my 9yr old daughter with me. do you think we can follow some of your itinerary? do you think its safe for the two of us? thank you! We are group of 5 who will be visiting Bacolod next month (2/16-2/18). 2 night hotels were booked for Lfisher. Do you think its possible for us to have a day tour to Iloilo on the 16th while to Guimaras on the 17th? P.S: Do you have any idea when is the last ferry for both? Yes, I think a day tour in Guimaras and Iloilo is possible, because somehow, that’s what happened to our trip. :) I’m not sure about the ferry schedules, as they may change, so you can check with Ocean Jet’s website regarding their ferry schedules. Hi, ask ko lang kung mayron kang alam na tour package to iloilo with accom? ang punta ko sa iloilo is on feb 24-27. 2 lng kami ng friend ko. may mairerecomend ka ba? at sana pati itinerary na rin..
Hi Mei, ang alis ko pala ng feb 24 is 430 am and back to manila on feb 27 ng 830 pm. Saving this for future purposes. 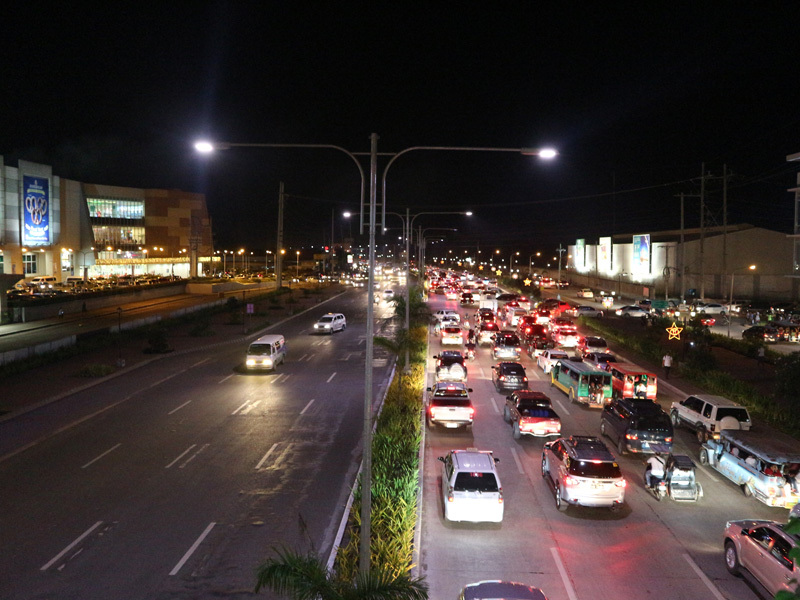 Hi ask ko lang po if may available pang public transportation from Iloilo Airport to Iloilo City Proper during night? Ang ETA kasi namin is 8:40 PM. Thanks! Your blog is very informative this would be a big help for 1st timers like me. Thanks for the infos most specially for posting your expenses. Sa Guimaras n ba kayo sumakay ng plane back to Manila? Sa Bacolod po kami sumakay ng plane back to Manila. I'm a front-end developer who often use VL credits on traveling one place at a time, a petite girl with a huge appetite, a makeup & skincare enthusiast, and a Kdrama fan. Blogging is my creative outlet. I tell stories and keep memories through my blog. Let's get to know each other!